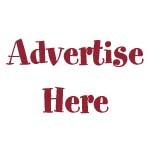 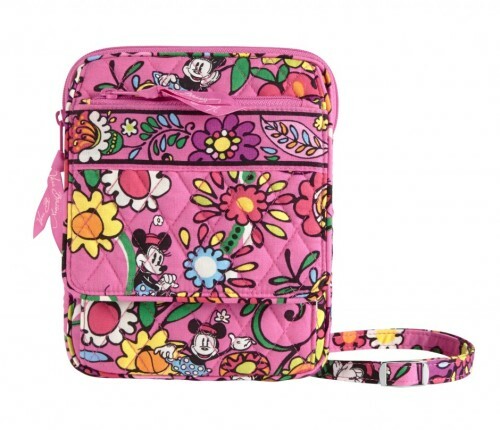 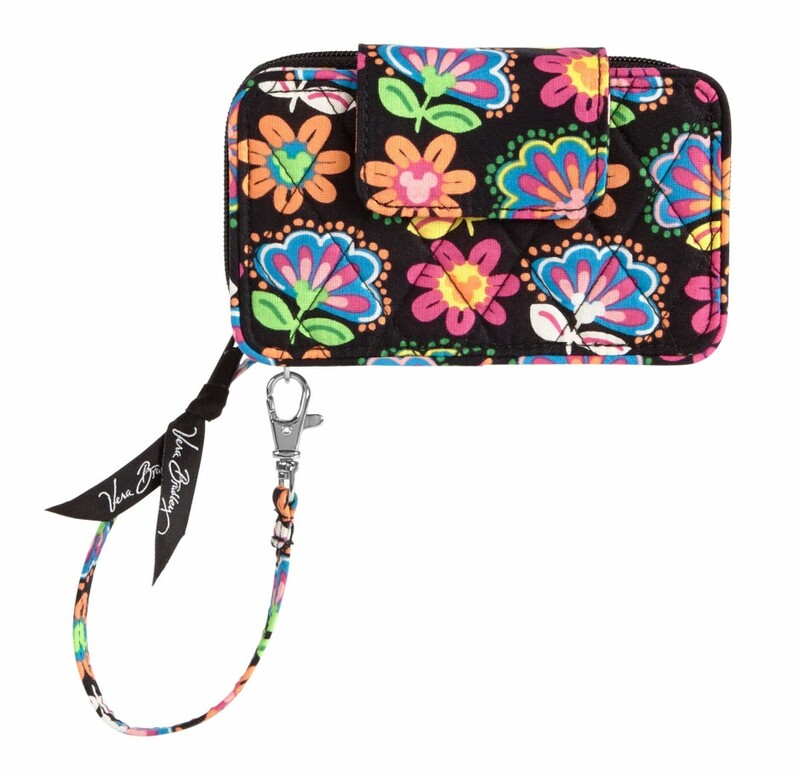 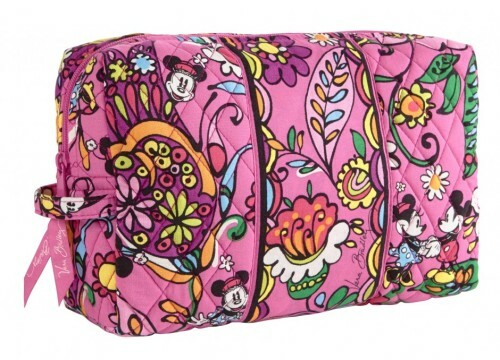 Home » Miscellaneous	» New Disney Vera Bradley Bags! 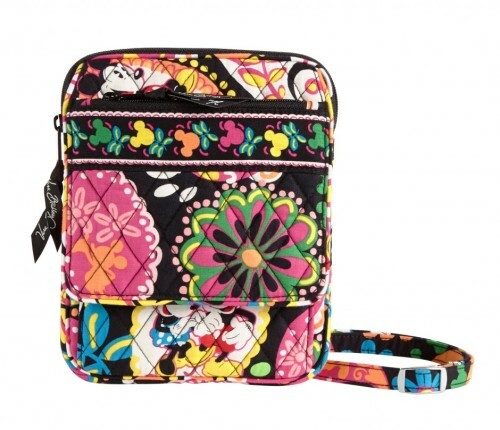 New Disney Vera Bradley Bags! 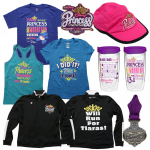 My good friend Amanda from Disney Every Day had the privilege of attending the media event yesterday and after seeing all of her photos, I needed to share these with you! 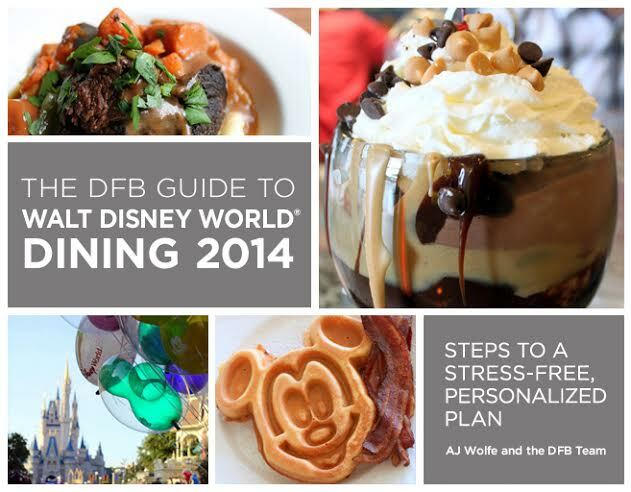 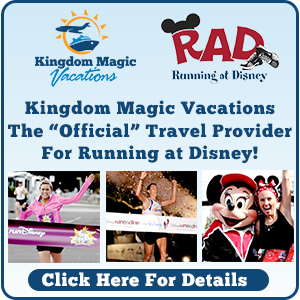 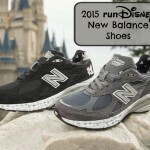 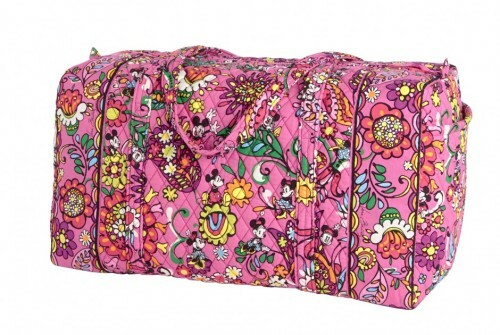 I really have my eye on the Large Duffel bag…I think it would be great for a runDisney race weekend! Oh an how about the Hipster?? 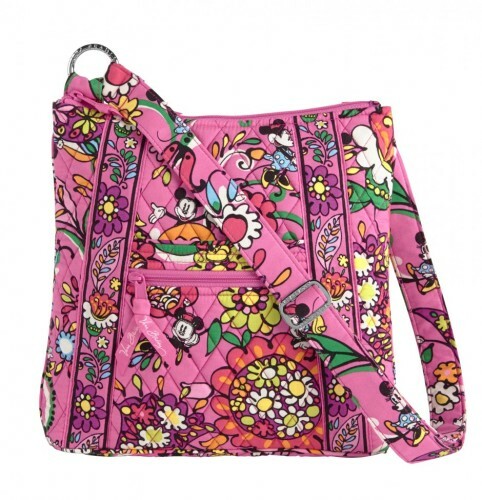 Perfect for park touring! 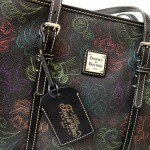 There are currently 2 patterns available. Both patterns feature Mickey and Minnie, but Just Mousing Around has a pink background and Midnight With Mickey has the black background. Let’s take a closer look at the entire collection! Well I’m definitely partial to the Midnight With Mickey pattern and the prices are just downright reasonable when you compare them to a Disney Dooney! 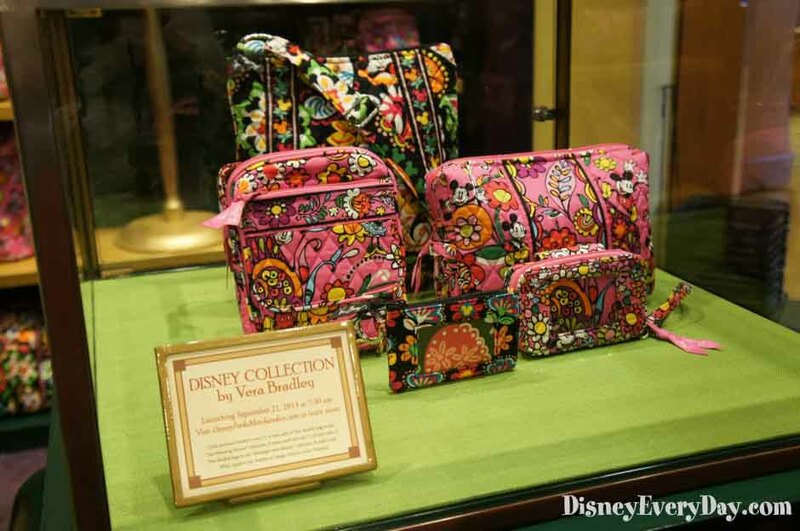 These collections went on sale in the Disney Parks today, but will be available to everyone online beginning in late October. 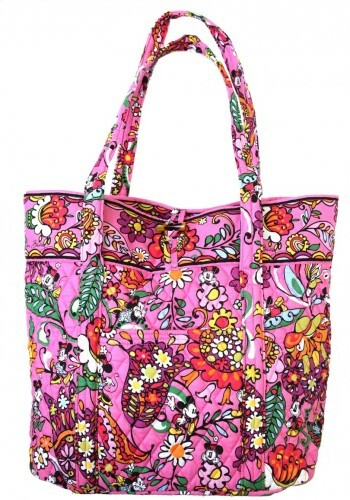 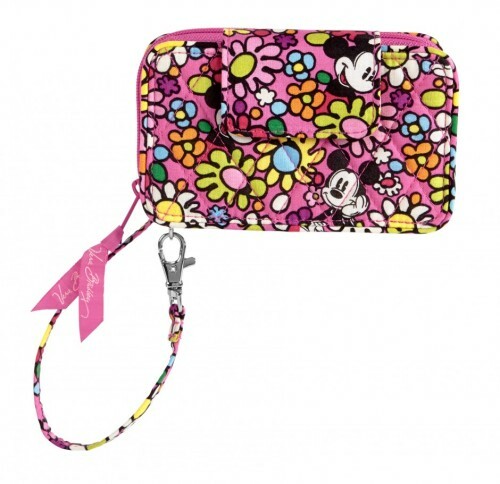 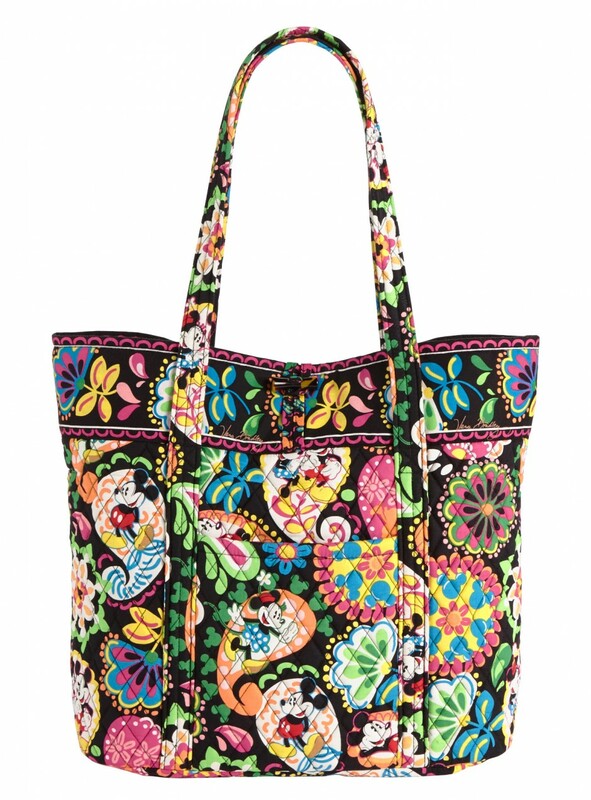 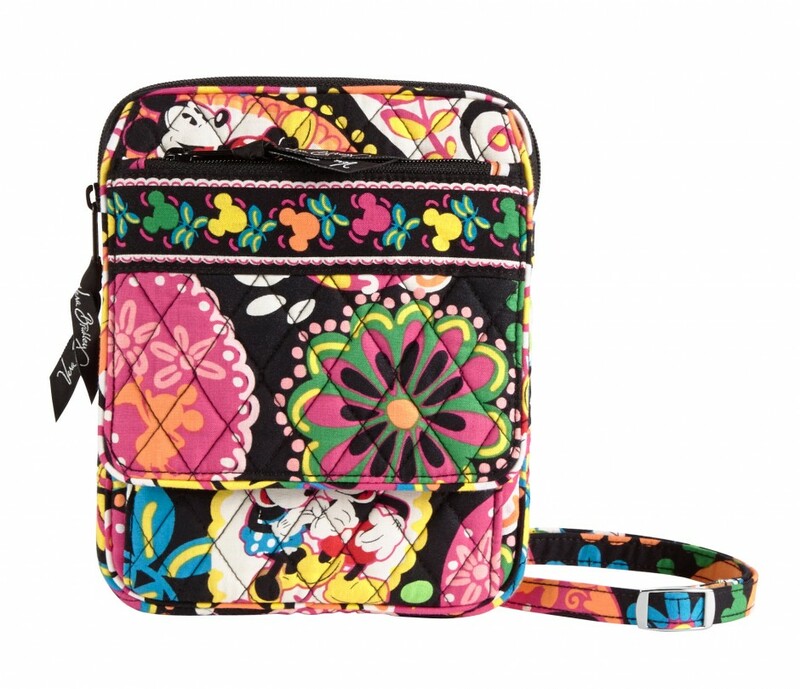 Will you be getting a Disney Vera Bradley bag? 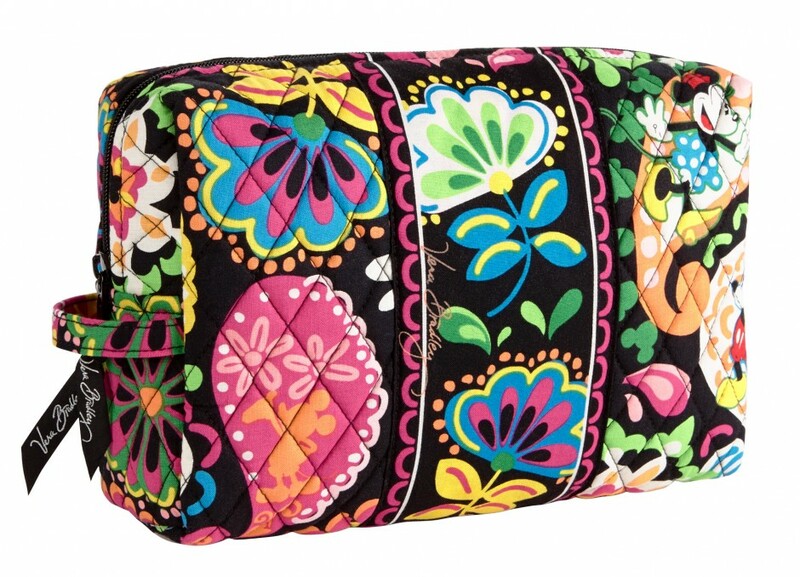 Which pattern and style do you like best? 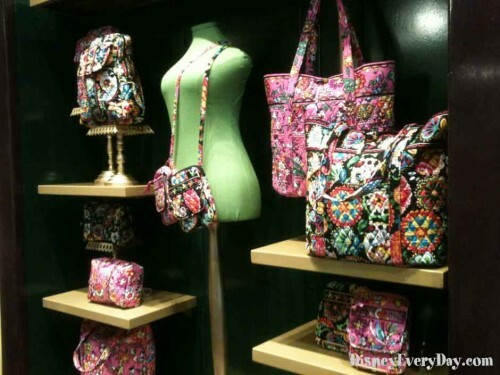 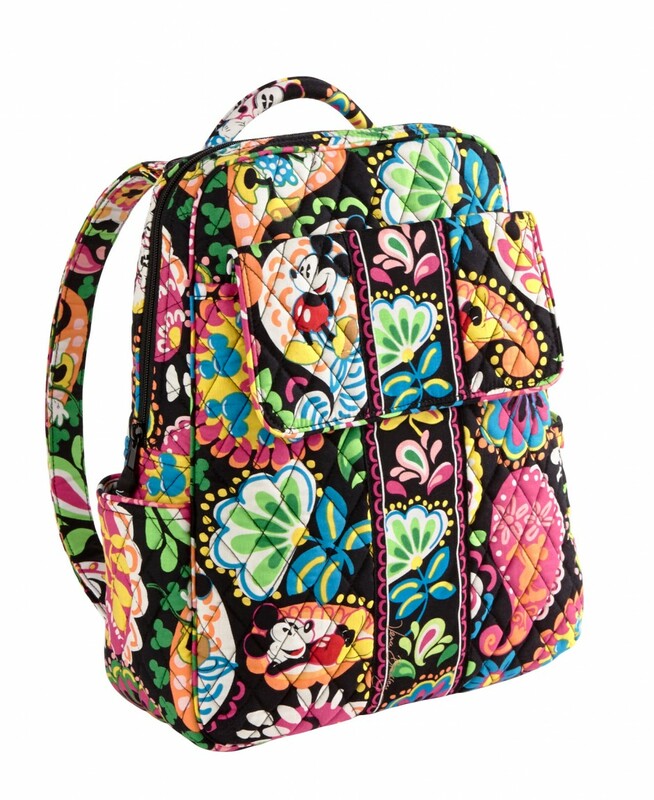 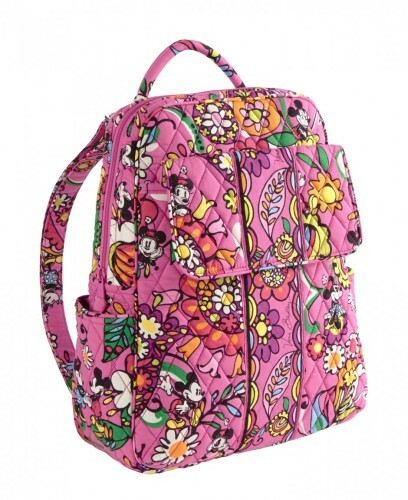 8 Responses to New Disney Vera Bradley Bags! 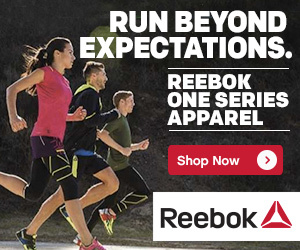 Yes…I’m interested to see what round 2 has in store as well! Yes! I, too, would like the large duffel. Going down to WDW the first week of October. 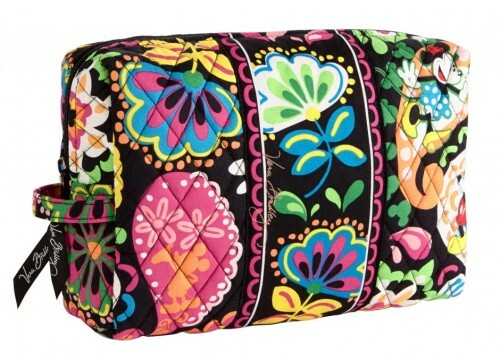 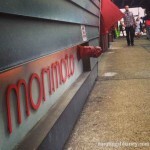 Hope they are still in stock! 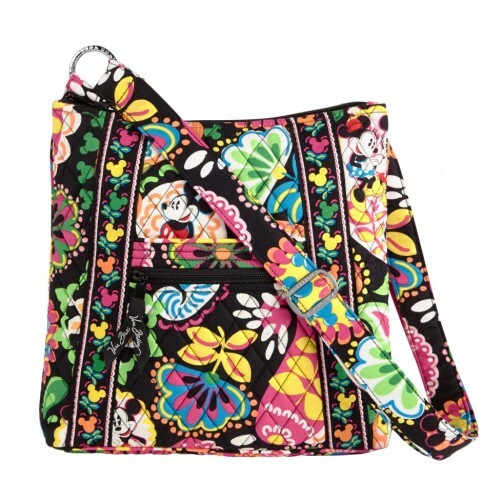 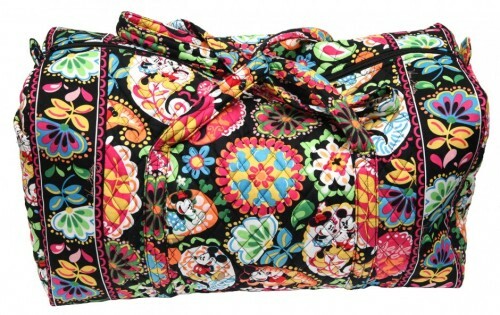 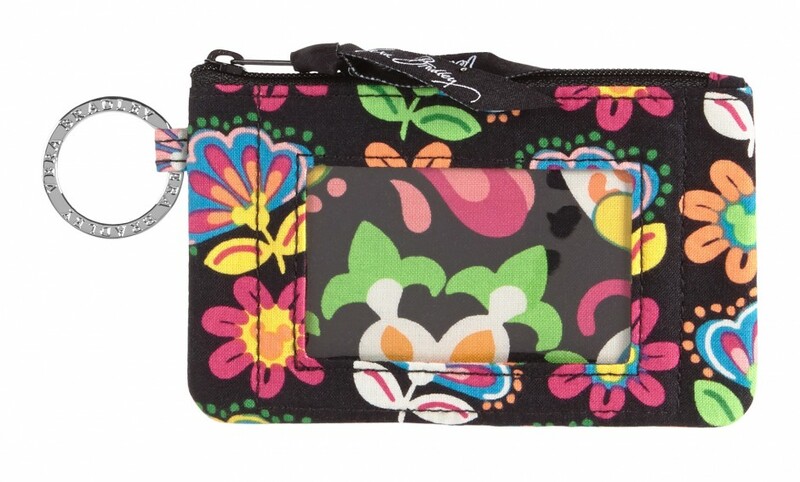 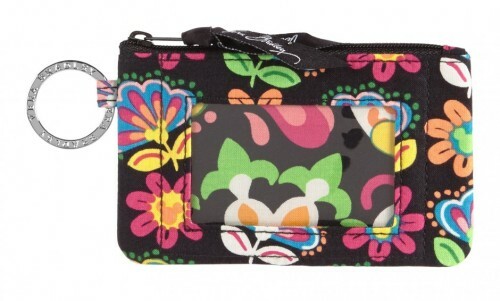 Is the Disney/Vera Bradley hipster bag “Hidden Mickey” (blue, black, lime green colors) still available to order? 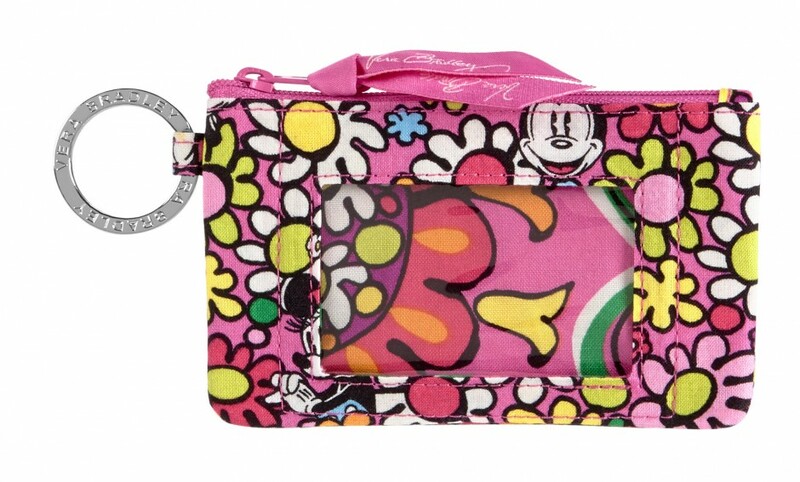 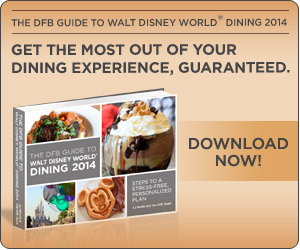 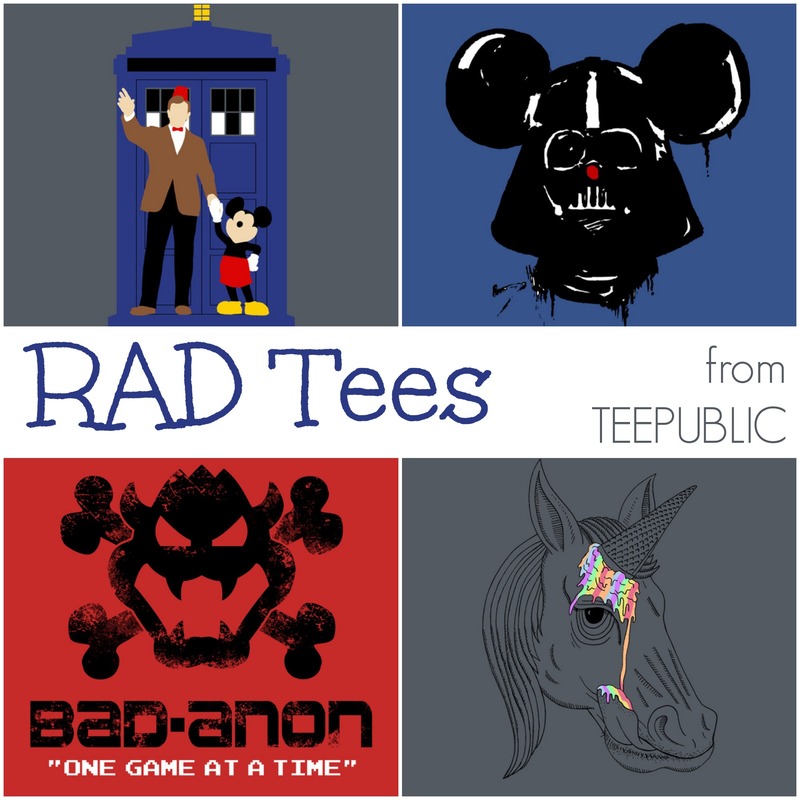 I’m really not sure, you would have to contact Disney Merchandise.